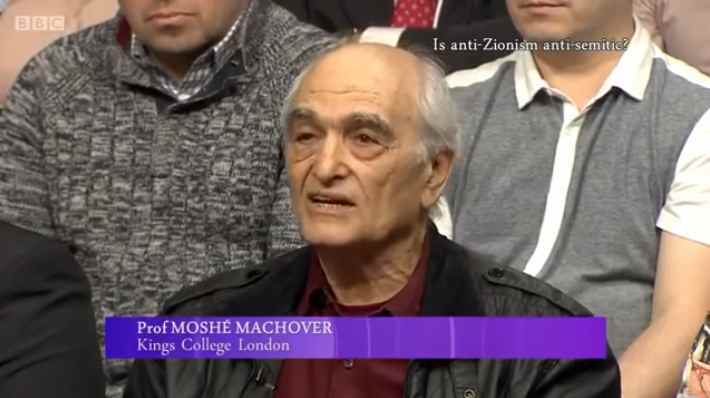 Clearly, the mass protests against the outrageous decision to expel the well-known pro-Palestinian campaigner Moshe Machover from the Labour Party have borne fruit! The Labour movement has put so much pressure on Iain McNicol’s compliance unit that they were forced to – clearly very reluctantly – reverse their own decision. 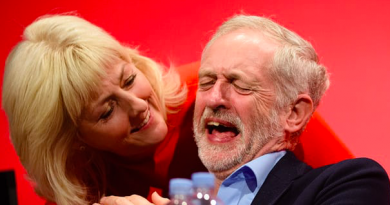 We understand left-wingers on the NEC and Jeremy Corbyn himself have also added pressure on witch-hunter general McNicol, who must now be fearing for his job. Good. The man must be sacked and the compliance unit abolished. More extended commentary on this soon. 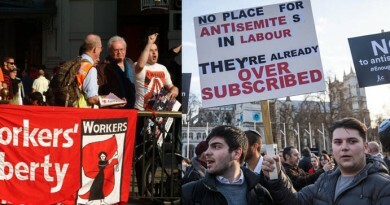 In the meantime, check out the newly formed platform of Labour Against the Witchhunt. Below, we publish the latest exchange between comrade Machover and “Sam Matthews, head of disputes”. Thank you for your letter dated 16 October 2017. Firstly, I would like to make absolutely clear that the Party has come to no decision about the content of the article. Please accept our apologies if the language in our letter of 3 October 2017 was unclear to you. At this stage, the allegations about your article remain allegations – the Party’s intention was merely to inform you of the allegations about your conduct and that they did not solely relate to a breach of rule 2.I.4.B. The Party is making no assertion as to their truth or validity and implies no guilt regarding any breach of rule 2.I.8 as this has not been subject of an investigation or hearing. Your letter stops short of actually stating that you do not support Communist Party of Great Britain and/or Labour Party Marxists. The Party is trying to assess whether the matters of fact in this case are subject to legitimate dispute. It would be helpful when the Party comes to assess this fact if you categorically stated whether you do or do not support either of these organisations at your earliest convenience. 30 October 2017 I refer to your letter of 26 October 2017. Your apology is wholly inadequate, as it sidesteps the matter for which you ought to apologise. Your letters of 3 and 6 October were in fact all too clear. 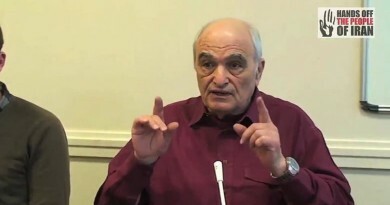 It was perfectly clear that you included in them an allegation of antisemitism on my part, which should never have been put in the letters at all, as it is plainly otiose as far as the purpose of the letters is concerned. Moreover, by use of the words ‘apparently antisemitic article published in your name’ you lent some spurious credence to that scurrilous allegation against me. I am still awaiting your apology for this. As for your suggestion that I categorically state whether I do or do not ‘support’ (whatever that means) the organisations you name (CPGB and LPM): I find this suggestion entirely inappropriate. It carries a whiff of McCarthyism. In any event, I have dealt with this issue in my letter of 16 October. I stated that I am not nor have ever been a member of either group, and challenged your accusations of ’supporting’ them; see points 8 – 12 in my letter of 16 October. I reject your attempt to move the goalposts now that you appear unable to justify your unfair and improper decision of 3 October to summarily expel me. It is up to you to provide valid evidence that since I became a member of the Labour Party I gave illicit support (however that term is defined) to either or both of the said groups. I know of no such evidence. Thank you for your letter clarifying you do not support the Communist Party of Great Britain and Labour Party Marxists. 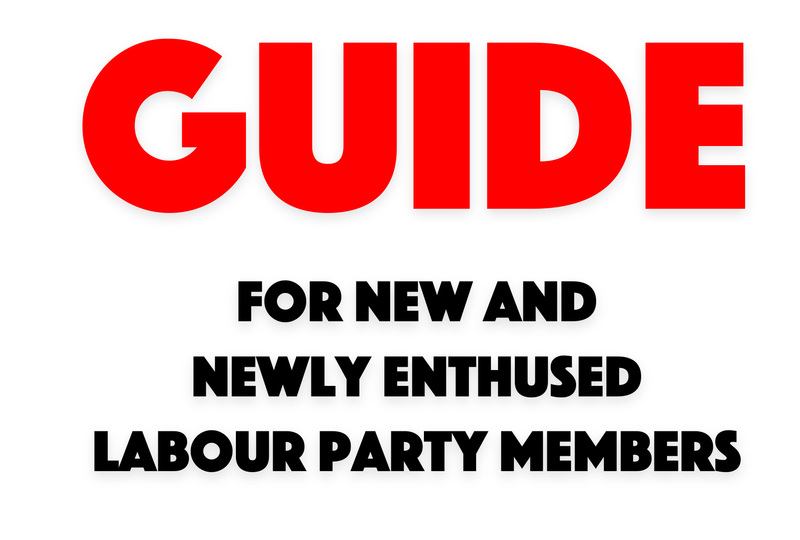 The Party has reviewed the matters of fact surrounding your case and the decision has been taken to rescind your automatic exclusion from the Labour Party. The Party remains of the view that any reasonable person looking at the evidence available in public (which includes at least one video of you speaking at an event sponsored by CPGB and LPM, 44 articles published with your permission by CPGB’s own publication and primary form of campaigning, the Weekly Worker and 17 videos of you speaking published on CPGB’s website as of 6 October 2017) would conclude that you have given support to at least one, if not both, of these organisations over a period of ten years including while you were a member of the Labour Party. Such support is incompatible with Labour Party membership, so thank you for clarifying that this was not your intention to provide such support. 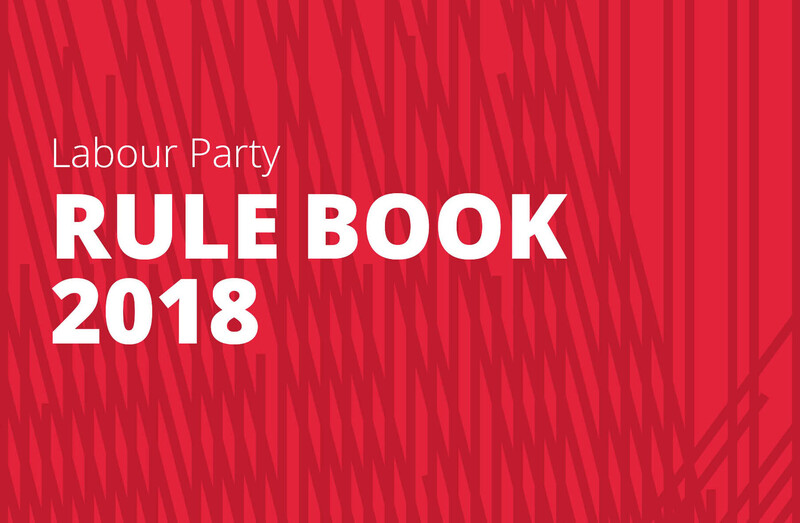 The Party would like to urge you to take a cautionary approach towards any actions which appear to be clear prima facie breach of the Party’s rules in order to avoid any future misunderstandings regarding your eligibility for membership of the Labour Party. I refer to your letter of 30 October 2017. I note that you have rescinded my expulsion from the Party. 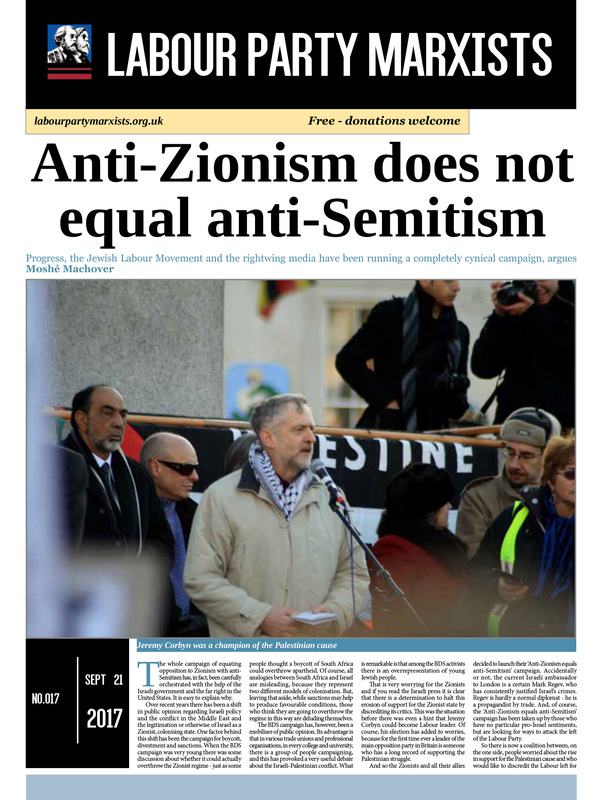 However, you fail to address the allegations of antisemitism mentioned in your letters of 3 and 6 October. Please confirm by return of email that these allegations have been withdrawn and apologise for raising them in the first place.